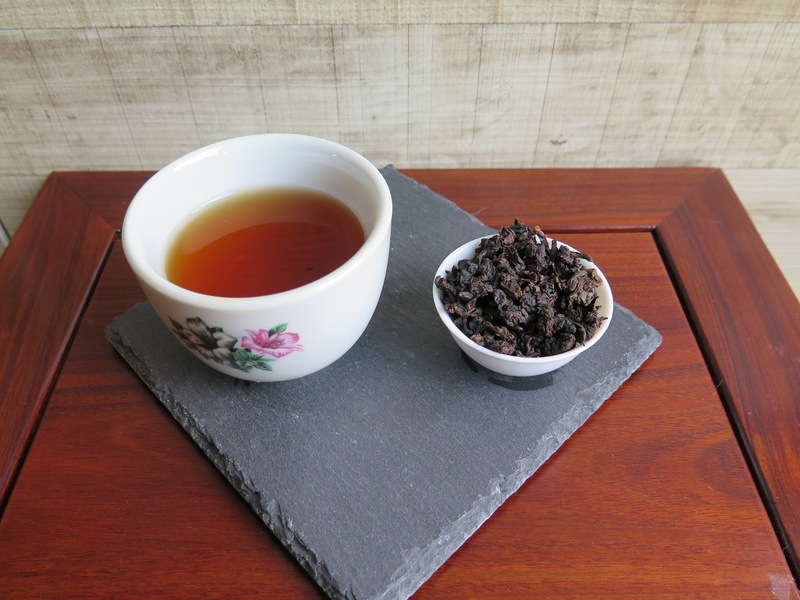 This Tie Kuan Yin is produced by Fukien Teashop in Hong Kong primarily for their Thailand customers. This oolong is very high roasted and this tea is specially hand wrapped in small packets. Each packet contains 1 liang of tea. This is an old Chinese weight measurement where 1 liang is approx 37.5g of tea. I was told that Thai businessmen had been patronising Fukien tea shop since the 70s when Hong Kong was the place to purchase Chinese goods and commodities. Oversea Chinese businessmen from South East Asia would go to Hong Kong and purchase Chinese goods and foodstuffs and had it shipped back to their countries. The elder Mr Yeo of Fujian Teashop told me that the Thai businessmen liked a particular version of the shop's oolong and would regularly purchase this tea whenever they are in Hong Kong. Mr Yeo realised that this tea was a favourite of the Thai community that the 2nd and 3rd generations of these businessmen would continue buying the tea to this day. 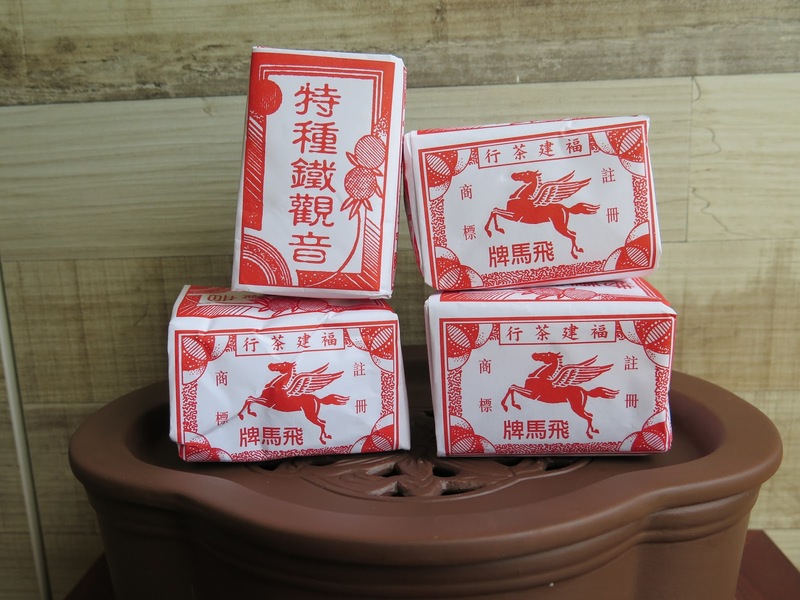 Though the demand of this tea is not big, Fujian teashop continues to pack and sell this tea. This oolong is high roasted and very aromatic. There is a dried floral component in the aftertaste and a caramel sweet finish in the tea. This tea is nice. A little history in every cup.